The Mendip Society is a registered charity, no. 262867. We are a group of several hundred like-minded people who come together in the interests of conserving and enhancing the Mendip Hills and enjoy their unique character and beauty. Most of our members live in and around the Hills, but some live in other parts of the country and even abroad. The Mendip Preservation Society was formed in 1965 with an aim ‘to keep itself informed of anything affecting the rural amenities of the Mendip area and act in any way possible to conserve these amenities’. A subscription fee was fixed at 2/6d and by January 1966 there were over 200 members. At the AGM in 1970 the name was changed to the Mendip Society. 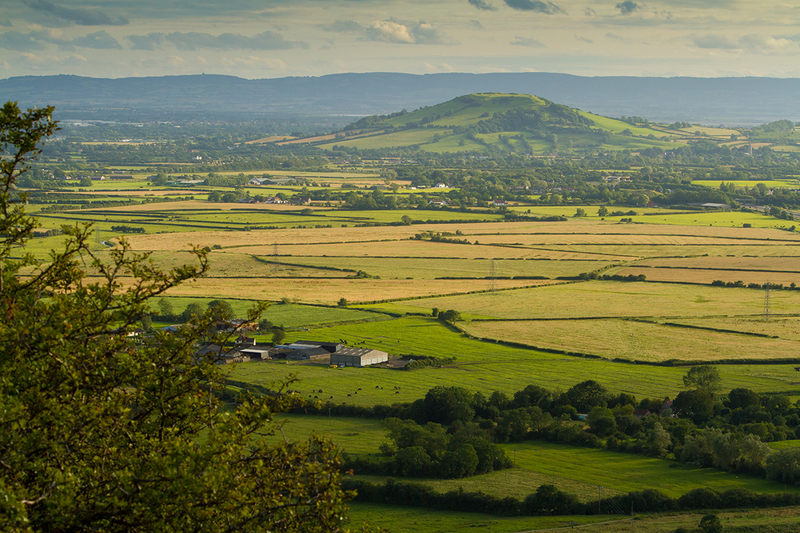 The Society was the first to propose that the Mendip Hills should become an Area of Outstanding Natural Beauty and together with the Somerset Trust for Nature Conservation. In 1972, their campaign was met with partial success when much of the central and western part of the area was designated. Today, we continue to campaign for the existing AONB to be extended to cover the remainder of Mendip which is of equal landscape value. Today the Society faces many challenges particularly from inappropriate development in the form of Wind Turbines, Solar Installations and possibly Shale Gas Extraction in an area of such high landscape value. Work continues to protect Mendip for future generations. Past Presidents of the Society have included the Bishop of Bath & Wells and Lord Rees-Mogg. The current incumbent is Les Davies, MBE. 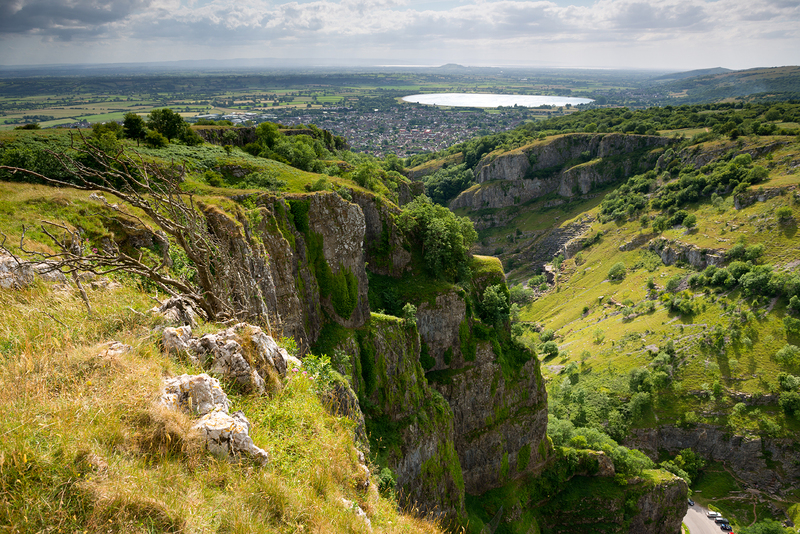 Resigning is being undertaken in both directions and some diversions and alternative routes are being incorporated, to take in places like Cheddar Gorge which was missed in the original route. A Mendip Way website is in preparation along with a new guidebook. The route is covered by Ordnance Survey Explorer Maps 141, 143 and 153, and Landranger maps 182 and 183. Two publications provide more information - Uphill to Frome: a guide to the Mendip Way, by David Wright and West Mendip Way by Andrew Eddy, Weston Heritage Centre. Lead mining has taken place on the Mendips since the Iron Age when Roman ingots from AD 49 were discovered and are now in Wells Museum. Mining took place, not only at Velvet Bottom, Charterhouse, but also at Chewton Mendip. In 1867 a group of Cornish miners and engineers started to re-smelt the old slag heaps and set up the The East Harptree Lead Works Company. It closed in 1875 but the remains of the buildings, flumes and reservoir can still be seen. Although the buildings were demolished, the grade 2 listed 70 foot Smitham Chimney – the only one in existence in the south west- is still visible. It fell into disrepair until the early seventies when the Society, with help from many different sources, raised enough money for its renovation. Between 2001 and 2003 the derelict site was cleared with the help of the Society’s volunteers and the AONB Warden, Les Davies. We also erected a dedicated plaque showing how the site would have looked when it was in use on a typical Mendip winters day. 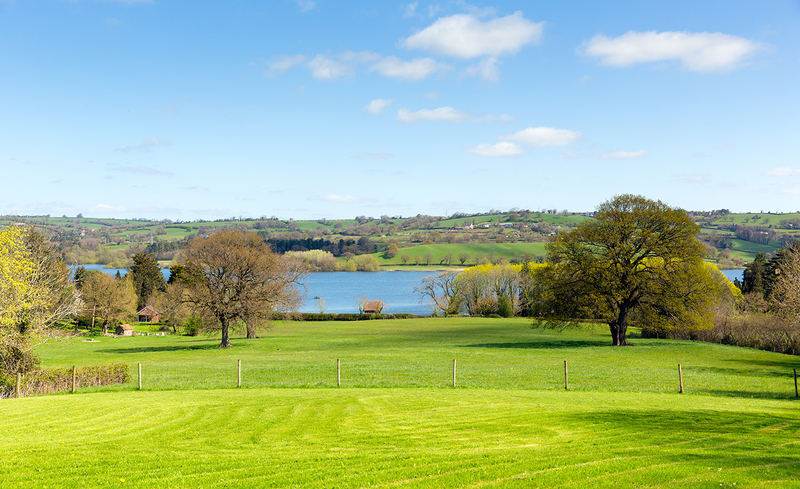 The Mendip Society firmly supports the development of renewable energy sources, but not at a cost to the character of the countryside, its bio diversity and historic landscape. We believe great care must be taken in Areas of Outstanding Natural Beauty and along their boundaries. The Mendip Hills are full of holes that some believe are suitable for waste disposal and infilling because karst solution processes result in features such as caves, closed depressions and swallets. Quarrying and mining has occurred since at least Roman times. Infilling with inert, farm, household or other waste, whether licensed or not, must be treated with extreme caution. Not only can the results be unsightly but they also have the potential to seriously affect the intrinsic character of the Mendip Hills. Whilst it’s unlikely that planning permission will be given for such infilling, a permission was given for in 1999 to fill a rake against archaeological advice. Moreover, fly tipping, disposal of building waste and attempts to level fields to improve agriculture continue. Enforcement against the lack of planning consent is difficult to achieve. There have been notable successes by the planning authorities but actual removal of material, once tipped, is rarely achieved.